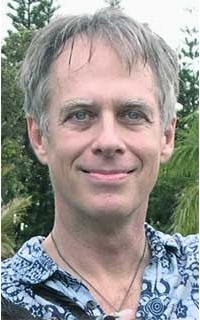 Stephen LaBerge received his Ph.D. in Psychophysiology from Stanford University (1980). He has been researching lucid dreaming for well over a decade and is the author of Lucid Dreaming and Exploring the World of Lucid Dreaming. The Lucidity Institute is dedicated to the advancement of research on the nature and potentials of consciousness and to the application of the results of this research to the enhancement of human health and well-being. The Lucidity Institute website contains articles and other resources on lucid dreaming, as well as updates on the Institute’s projects, conferences and events.